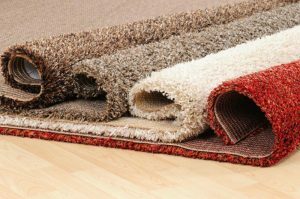 How does your flooring choice affect your home value? 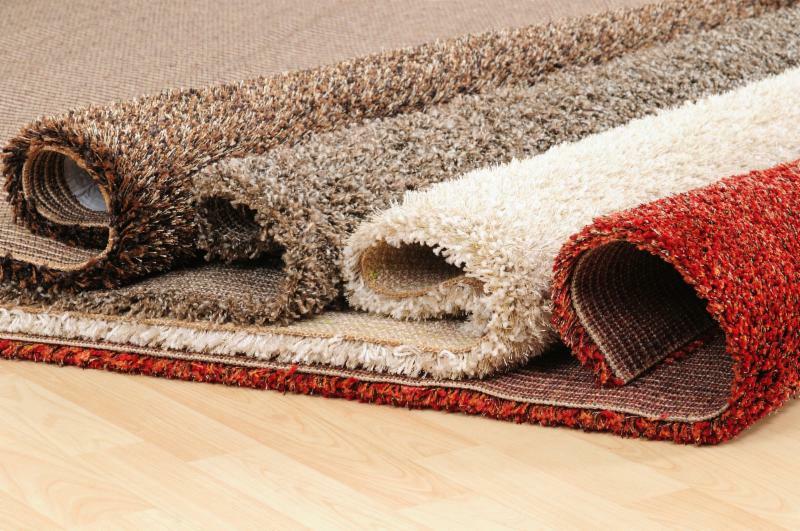 On average, carpet is the least desirable type of flooring when purchasing a home. It wears and shows stains more than any other flooring type and is also typically the least expensive. Tile is one of the highest value flooring types in resale. It is durable and clean and usually rather desirable. However it is by far the most expensive type of flooring to install as it’s extremely labor intensive. So it’s difficult to determine whether or not you will get your return on investment with tile. 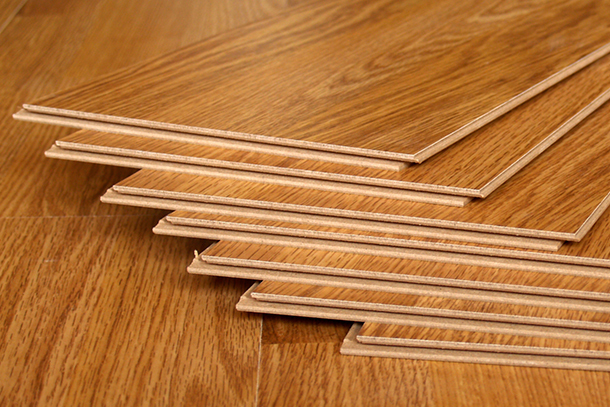 Hardwood has arguably the highest value and most desirability of any other flooring choice. Although figures don’t confirm it, research has shown that professionals agree it is easier to sell a home with hardwood in it. 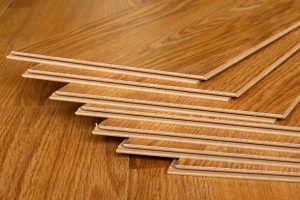 For those that can’t tell the difference between laminate and hardwood, it can “trick” buyers into thinking you have a better flooring type than you do. 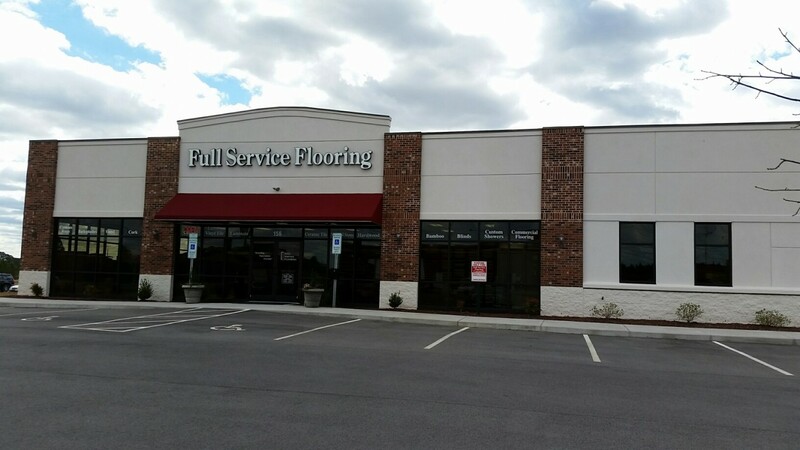 However, because of laminate’s lack of durability – especially with water, it can easily become damaged and very quickly go from looking like hardwood, to looking like you need new floors. Vinyl has a negative stigma attached to it because of old “paper-back” vinyl and how many people found how awful it was. 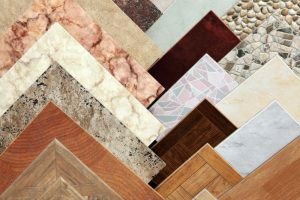 However, it can be argued that vinyl has improved with technology more than any other type of flooring, so these stigmas attached to it should fade out as more people discover its new characteristics. 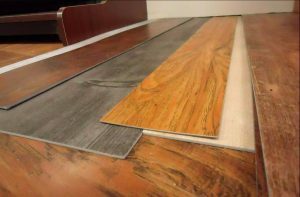 Luxury Vinyl is one of the newest types of flooring, and because it is a type of vinyl, people usually associate the negative stigmas of sheet vinyl with luxury vinyl. However when people learn more about the product they discover it doesn’t have the drawbacks that sheet vinyl does. 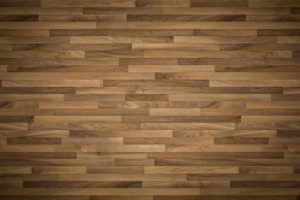 It’s predicted to be one of the top flooring choices for resale reasons for it’s durability and cleanliness, as well as the fact that the untrained eye cannot tell the difference between hardwood and luxury vinyl. 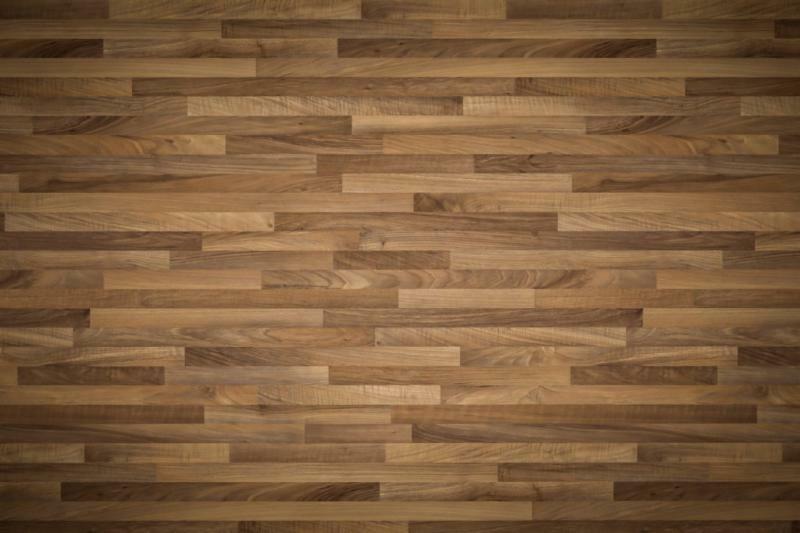 This type of flooring is our top seller! At the end of the day, the best flooring choice for your home is the one that will behave the best: One that looks good for as long as you own the house – and ideally well after! This is from our October 2018 Newsletter. Want to stay up to date? Subscribe!